Visa Logistics are experts in United Arab Emirates visa services since 2008, with offices in Cape Town and Johannesburg. We offer a superior, hassle-free Dubai Tourist and Work Visa service that provide diligent and comprehensive preparation of the application, submission and return, in the shortest time possible. We achieve this by having offices close to all Consulates and Embassies within South Africa, offering a door-to-door delivery service, which means we can secure your visa in 4 days or less with a simple 2 step process. Over the past 10 years we have assisted more than 24,000 travellers to Dubai in acquiring over 60,000 visas. You can fly with any airline! No need for bank details! No need for a travel itinerary! Scan & email or upload your Bio Page of your passport, along with a passport-sized photo. Pay for your application online or via EFT payment. Once you completed the 2 steps above, we will confirm receipt and within 4 working days you will receive your visa. Our Visa Facilitation fees include all taxes, consulate application, OK to Board, and Musafir.com service fees. If you’re not a national of any GCC (Gulf Cooperation Council) country, then you will require a Visa for Dubai. Before traveling to the United Arab Emirates, you are advised to please check your visa requirements and make sure you have a valid visa (if needed), and know if your passport needs to be valid for a minimum period. Whether you apply for a visa before you arrive, or apply for it on arrival, as well as the kind of visa you require depends on your nationality, the purpose of your visit and the duration of stay. If your country of nationality appears on the list below, you will not be required to apply for a Visa before you visit the UAE. Simply disembark your flight and proceed to Immigration, where your passport will be stamped with a 30-day or a 90-day visit visa free of charge. If your country of nationality appears on the list below, your passport will be stamped with a 30-day tourist visa free of charge. This can be extended for an additional 30 days at an additional charge. If you are a passport holder of the below country or territory, your passport will be stamped with a multiple entry 90-days visit visa that's valid for 6 months from the date of issue, and for a stay of 90 days in total. It is not possible to process visit visa application for citizens of the following countries: Ethiopia, Syria, Nigeria, Libya, Tunesia and Bangladesh. For travellers who are not GCC (Gulf Cooperation Council) citizens but are GCC residents, obtaining a visa permit of entry is now possible online through the UAE Ministry of Interior online service. To learn more about the service and initiate the application online please click here. Travellers with citizenships from countries not listed in the above-mentioned section, or residents other than GCC will need to obtain a visit visa. This means that as a South African or African resident you will need to apply for a visa to the United Arab Emirates, prior to departure. If you are still unsure of your need for a visa to Dubai, please feel free contact our friendly staff who will assist you promptly. To make a valid visa application, Visa Logistics will lodge a complete and signed application form for the appropriate visa class, on the behalf of you the applicant, and pay the appropriate visa application charge, once we have received your payment. Application forms for persons aged less than 18 years must be signed by a parent or legal guardian. All supporting documents and information should be submitted together with the application. Any documents that are not in English must be accompanied by a certified translation. Visa Logistics also offers a range of Sworn Translation, Police Clearance and Document Attestation/Apostille services in support of your visa application. To avoid possible delays, you should include all relevant information and additional documentation in support of your application at the time of lodgement. If you do not provide all the specified documentation at the time you lodge your application a decision may be made on the basis of the available information. Apply early and travel on time! The Visit Visa applies to tourists who wish to spend more than 14 days in UAE, those coming for family visits as well as those on long-term business visits. It requires the sponsorship of any UAE resident or any company or hotel licensed to operate within the UAE. A refundable guarantee is required from expatriates who wish to sponsor distant relatives. 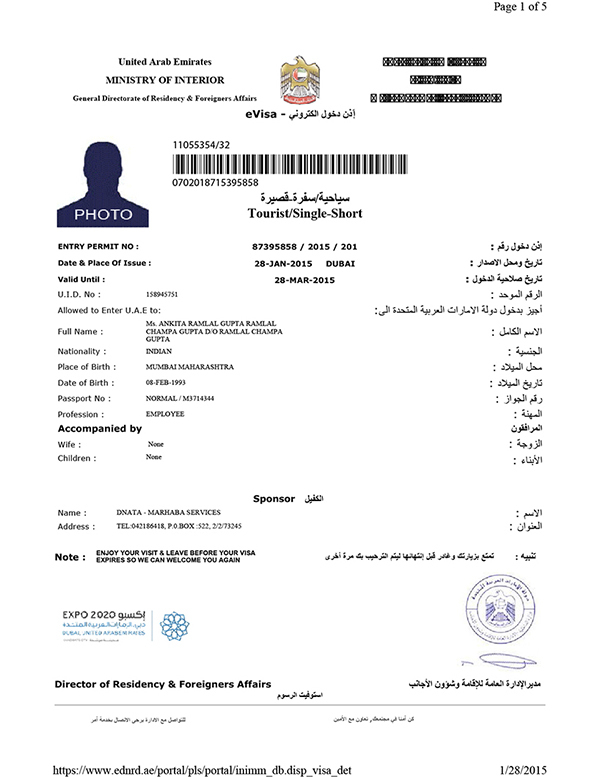 E-form application (fees paid) including clear personal photo of the sponsored person approved by the sponsor or authorised signatories (signed and stamped). E-form application (fees paid) including clear personal photo of the sponsored person approved by the sponsors or authorised signatories (signed and stamped). Valid for 60 days from the issue date and non-renewable. Valid for 30 days from the arrival date and non-renewable. Valid for 60 days from the issue date and non-renewable. Valid for 90 days from the arrival date and non-renewable. The Tourist Visa is a special category of visa under the Visit Visa type. This can be obtained for individual tourists from Turkey, Ukraine, Albania, Russia, St Kitts-Navis, St Lucia, Mexico, Cuba, Bermuda, Belize, Guyana, French Guiana, Martinique, Antigua and Barbuda, St Vincent, Jamaica, Palao, other non-defined American nationalities, Thailand, South Africa, Singapore, China. 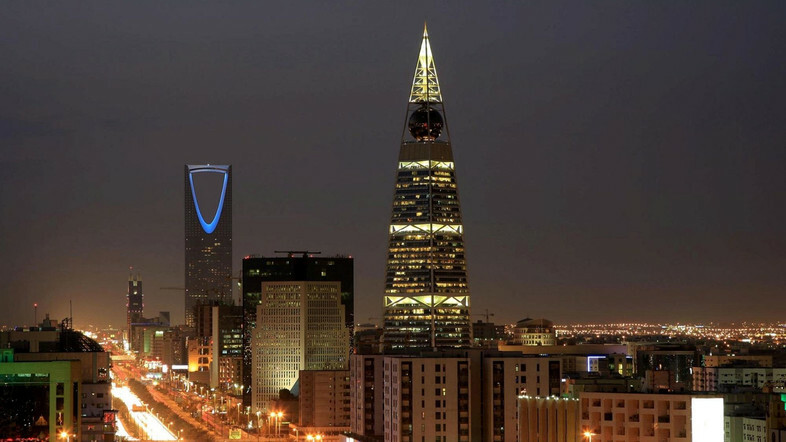 The Tourist Visa entitles its holder to a 30-day stay and is non-renewable. The Tourist Visa requires the sponsorship of hotels and tour operators who bring in visitors from the above listed countries. Multiple-entry Visas are issued to visitors on board cruise ships since their schedule usually includes entering the country more than once in a single trip. Multiple-entry Visas are also issued to business visitors who have a relationship with either a multinational or other reputable local company, and who are frequent visitors to the UAE. This type of visa is valid for six months from the date of issue and the duration of each stay is 30 days. The validity is non-renewable. The cost of this visa is AED 1000. The visitor must enter the UAE on a Visit Visa and obtain the Multiple-Entry Visa while in the country. The visa is stamped in the passport. US citizens (tourists and business people) may apply to the UAE embassy in the US for one to ten-year multiple-entry visas. A sponsor is required and the visa will be granted free of charge. The maximum duration of stay should not exceed six months per visit. Issued to businessmen and highly qualified professionals. Valid for 14 days from the issue date and non-renewable. Valid for 16 days from arrival date and non-renewable. Passports or travel documents must be valid for at least three months. Somalia, Afghanistan, Iraq, Niger, and Yemen. Sponsor must be one of the licensed universities or educational institutions in the UAE (recognised by the Ministry of Higher Education). Patients seeking medical treatment in the UAE must be sponsored by medical establishments, both in public and private sectors, and approved by the Ministry of Health or Health Authority of the emirate. Visas in this category are valid for 60 days from the date of arrival and can be renewed twice for 60-day periods. E-forms application form (fees paid) including clear personal photo of the sponsored person approved by the sponsors or authorised signatories (signed and stamped). Valid for 60 days from the arrival date and can be renewed twice, 60 days each. Valid for 60 days from the issue date and non-renewable. Valid for 30 days from the issue date and non-renewable. Can a PCC be reprinted? Yes, reprints are allowed for request only within the 6 month validity period. Applicants will need to redo fingerprints and reapply once the 6 months has expired. In what language is a South African PCC issued? English. We do offer translation services and will assist you seamlessly until completion. We at Visa Logistics strive to provide the best and most efficient services to meet your needs and deadlines. We carry out all queries and processes immediately but we cannot be held liable if third parties or issuing authorities delay the process or if they do not issue your documents before the intended date. We cannot be held liable for any losses incurred with regards to flights and accommodation if visas or other documents are not processed in time. The process of what happens when your fingerprints arrive at the Criminal Record Centre of the South African Police Service. This last one. I am not entirely sure of the process at SAPS. Would this one be necessary? Yes, an entry visa is mandatory for all non-UAE citizens to travel to UAE. It is not applicable for citizens of the GCC nations, such as Saudi Arabia, Bahrain, Qatar, Kuwait, and Oman. Do infants and children under the age of 18 require visa to enter UAE? Yes, all children and infants traveling with their non-UAE citizen parent will require a visa to enter the UAE. All Dubai and UAE visa application forms for persons aged less than 18 years must be signed by a parent or legal guardian. The simplest and most effective way would be to use a visa facilitation company like Visa Logistics, where you can apply online, and let them do the work for you. Alternatively, your relative or friend in the UAE can also apply for a visa on your behalf. Depending on the duration or number of days you wish to spend in the UAE, as well as the purpose different types of visas include tourist visa, transit visa, work, student, medical, exhibitions/festivals/conference/government and visit visa. What are the benefits of applying for visa through Visa Logistics? What are the documents required to apply for and eVisa to the UAE? For your electronic visa, you’ll have to submit passport-size colour photo, along with a scanned copy of your Bio Page of your passport with minimum six months validity at the time of travel. How many days prior to your intended visit to Dubai, must you apply for visa? Even though it will take only 3 to 4 working days for the processing of your visa, it is recommended you apply for your visa in advance. This will help for on-time processing of your visa while assuring you of a hassle-free trip to Dubai and the UAE. Can I book my ticket before applying for a visa? Yes, you can book your tickets to Dubai before applying for a visa. At Visa Logistics we issue eVisa’s which are much quicker than traditional paper visas stamped into your passport. As a result, Visa processing usually take 3 to 4 working days. But this largely depends on the prompt submission of required documents as well as the meeting of eligibility norms. How much will a Visa to Dubai cost? Costs quoted by Visa Logistics are inclusive of our Visa Facilitation Fee as well as the cost of the actual visa. The cost will vary depending on the length of our stay and whether it is single or multiple entries. Please note: Cost are per person per visa, and are subject to change. To inquire about your visa application fee or discuss any visa-related query, call our travel experts on (+27) 21 554 7861 or email to info@visalogistics.co.za. We’ll promptly respond to your questions on visa. Once we have received all your documentation and payment, we will send you a confirmation email. We will also keep you up to date with the status of your application every step of the way. 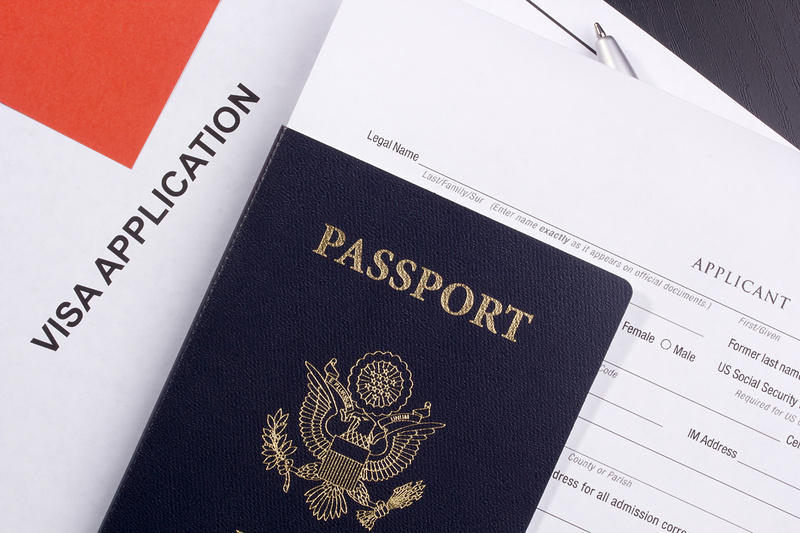 You can also get in touch with our visa agents to know your visa application status. Yes, you can apply for visa again, provided you carefully meet qualifying criteria. Apart from facing legal actions and payment of hefty overstay penalties, you will not be eligible to reapply for UAE visa in future.